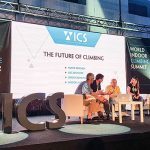 Vertical Solutions has been in the business of climbing gym consulting, unofficially, since starting out almost a decade ago as a climbing wall designer and builder. From the very beginning it was imperative to deliver more than expected. 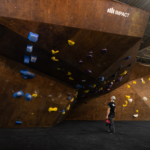 While working with clients on their climbing wall projects, it was a natural progression of their working relationships to provide climbing business start-up advice where needed, given their personal experience with owning and operating successful climbing gyms. 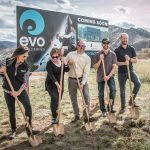 Years, and many dozens of commercial projects later, Vertical Solutions is providing more expertise than ever for their clients. 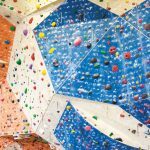 The latest success story is Übergrippen in Denver, CO. 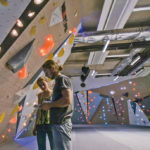 The VS Team worked with Übergrippen owners Jake and Kim Crine for over two years on almost every aspect of their climbing gym business. With their doors about to open in the coming month, a short preview video was produced to give a quick glance into what the owners have created with the help of the VS Team. Keep a look out for a new video when Übergrippen officially opens their doors. To learn more about Übergrippen, head over to their website or contact Jake Crine. To learn more about Business Consulting services from Vertical Solutions, head over to the Consulting page on their website, or email [email protected] for more info.